Xcode 6.3, included with the beta, introduces a new version of the Swift language. According to Apple's release notes, Swift 1.2 includes "a number of noteworthy changes" to the language. Xcode 6.3 also includes enhancements to ease interoperability between Swift and Objective-C code. 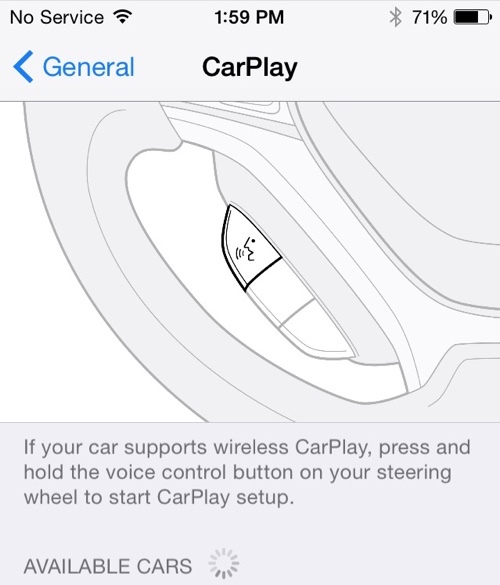 Based on our testing, iOS 8.3 appears to remove the "beta" label from iCloud Photo Library and it offers new CarPlay features, in the form of wireless connectivity. The CarPlay setting in the image below is located in the General section of the Settings app, below Siri, Spotlight Search, and Handoff & Suggested Apps. Currently, iPhones are only able to connect to CarPlay via the Lightning port. 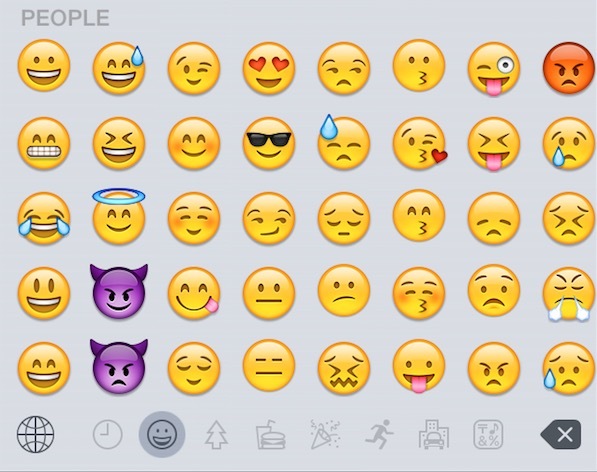 iOS 8.3 introduces a new emoji picker, much like OS X 10.10.3, released to developers last week. The new emoji picker organizes emoji into categories in a scrollable list, but it does not appear to include placeholders for new emoji or an option for selecting new skin tones. 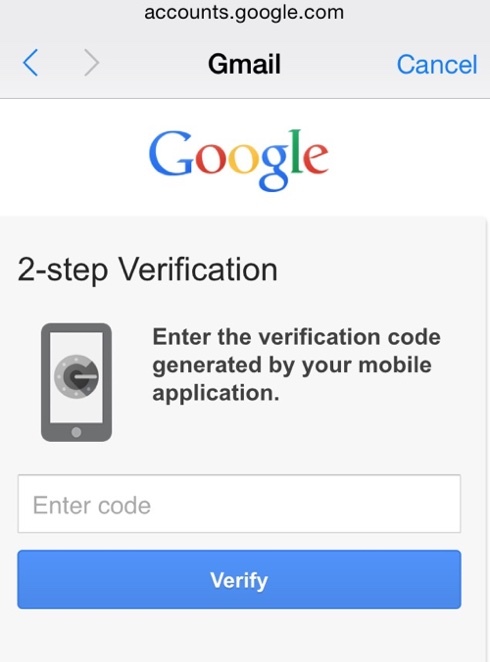 There's also support for Google two-step verification when logging into and adding Google accounts on iOS, removing some of the need for app specific passwords. Another minor iOS 8.3 change is in Passbook, which now divides Apple Pay credit/debit cards and other cards into sections labeled "Apple Pay" and "Passes." Happily welcome any bug fixes and enhancements. iPad Pro/iPad Air Plus/13' iPad I believe. A 13 foot iPad is way to big for me, unless it's wall mountable. Then I'd be more than interested. Nice. If you need me, I'll be over here, all the way back at 8.1.3.
:mad: Canada is right beside the US. How do you think we feel? Looks like their removing a lot from Darwin and replacing it with Swift language ? Darwin and Swift are two different things. Darwin is the base operating system and Swift is a programming language. I guess all the people that are suprised by the release don't ever read macrumors.com. lmao! 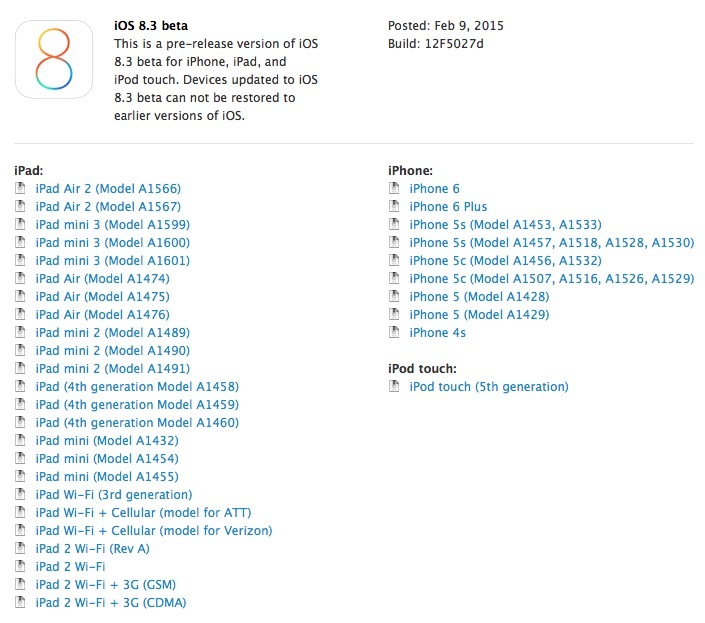 I think the surprising part is that Apple is letting developers test 8.2 and 8.3 at the same time. I'm guessing most people expected it after 8.2's release.